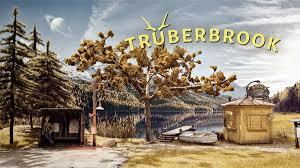 I love a good RPG; something with an expansive story and deep gameplay options will catch and keep my attention every time. Sometimes I need a break, though. Sometimes I just want to pick something up that’s easy to understand and easy to play. Baltoro Games has been creating a big catalogue of casual games to scratch that particular itch for a while now. Their latest is Flowlines VS for the Nintendo Switch, a puzzle game providing a fresh perspective on the connect-the-dots formula. Like I said, it’s pretty simple, but that doesn’t stop it from being fun. Flowlines VS tasks players with connecting sets of colored points on a hexagonal grid together. 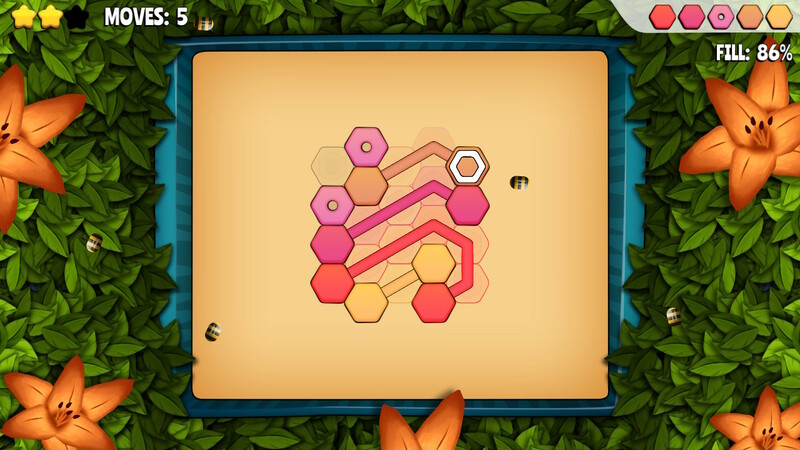 If there are two green points, they must be connected by an unbroken line across the game grid. Most maps (except the tutorial levels, really) will have more than one set of colored points. The challenge of figuring out each level comes from two stipulations: 1) You can’t leave any grid uncrossed and 2) The connecting lines cannot cross over each other. Solving the puzzles is often quick but still fun. As you progress through the game new wrinkles will be added to the gameplay, like walls that cannot be crossed and special tiles that allow multiple lines to cross them. And with 432 levels to conquer, the gameplay could use a little freshening up from time to time. 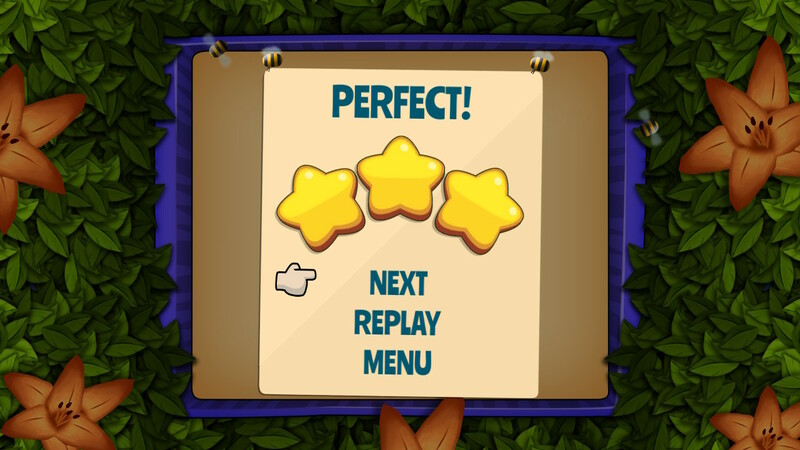 Upon clearing a level, players are rewarded with one to three stars, depending on your performance. If you draw all your lines and cover all the grid points without making any mistakes, you get three. One mistake knocks you down to two, and more than that bumps you all the way down to one star. Clearing levels, connecting dots, and earning stars unlocks trophies throughout the game. As you collect trophies, a special picture is revealed on the trophy page. It’s a very small reward, but then there’s not a lot to the gameplay that can be unlocked, so what else can one expect? It’s cool that they even included a little extra like that at all. 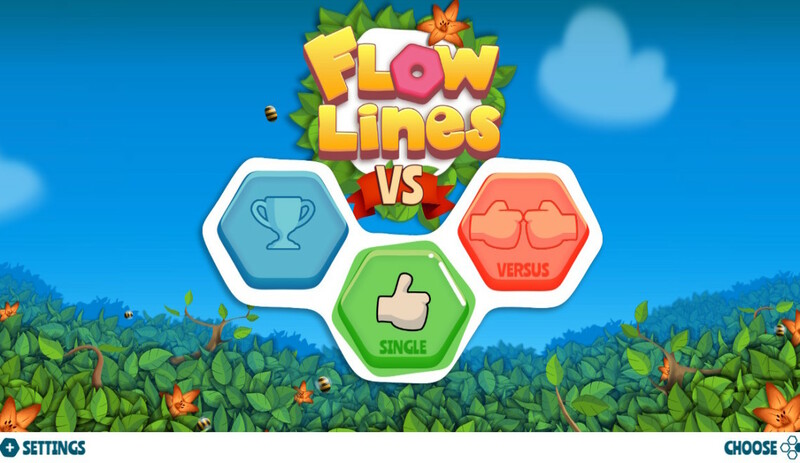 You can also play Flowlines VS against a friend, if you’d like. The gameplay is pretty much the same as it is in the single player mode, except there are two identical grids instead of one. The first player to finish their grid wins the round; you can choose the number of rounds when you start the game. Whoever wins the most rounds, wins the game. Pretty simple. The competitive mode is fun, but it’s local only, so you have to play each other on the couch. Looking at your opponent’s grid is almost unavoidable, so if you have a problem with screen-hopping be aware of that. Still, it’s a simple game to play quickly with a friend and there’s plenty of fun to be found. 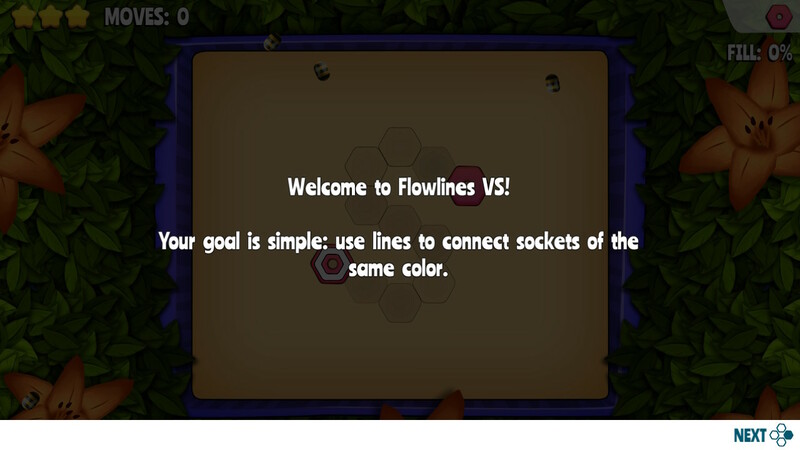 Flowlines VS is a simple game, and that extends to the game’s art direction, too. 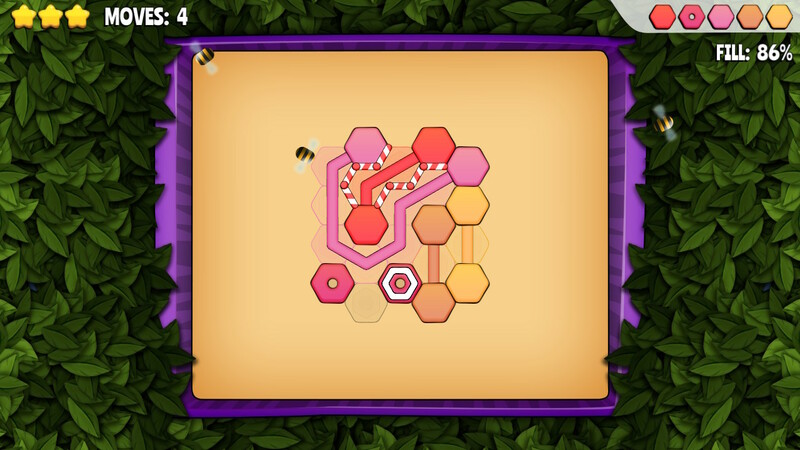 The graphics are fairly simple, consisting of fairly basic shapes in the gameplay area and cartoony floral backgrounds. Everything is bright, colorful, and attractive, so the relative lack of complexity to the visuals isn’t really a problem. The music is fairly soft and for the most part fades into the background while you’re playing. The basic, unassuming soundtrack accompanies the gameplay well. 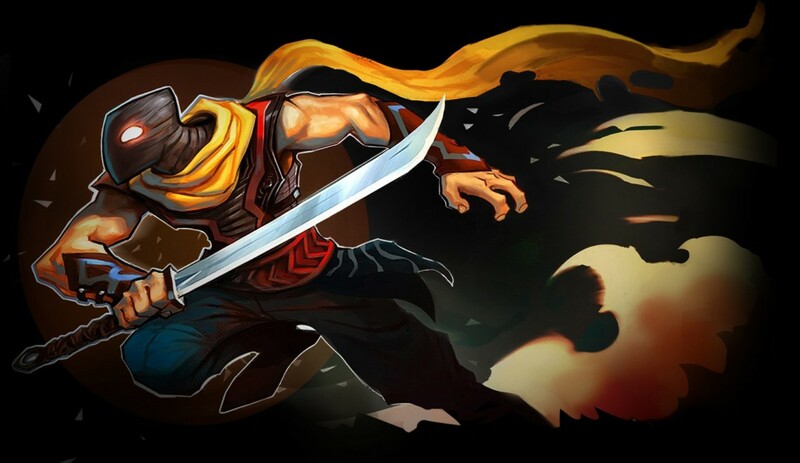 It allows players to focus on the game without doing anything to break their concentration. While I may not have found myself humming any of the tunes after I put the game down, the music was smooth and enjoyable. You can play Flowlines VS with either a controller or the Switch’s touchscreen in undocked mode. It doesn’t use the motion controls, though. I don’t have a strong preference for a controller or the touch controls; I will say sometimes my hand blocked the screen too much to see where I was dragging my line, so that got to be an annoyance. Also, if you use a screen protector like I do, it can interfere a little with the touch controls, making them less responsive and occasionally causing the game to lose track of your finger when you’re dragging out a line. During multiplayer, the touch controls are disabled and you’re stuck with controllers only. 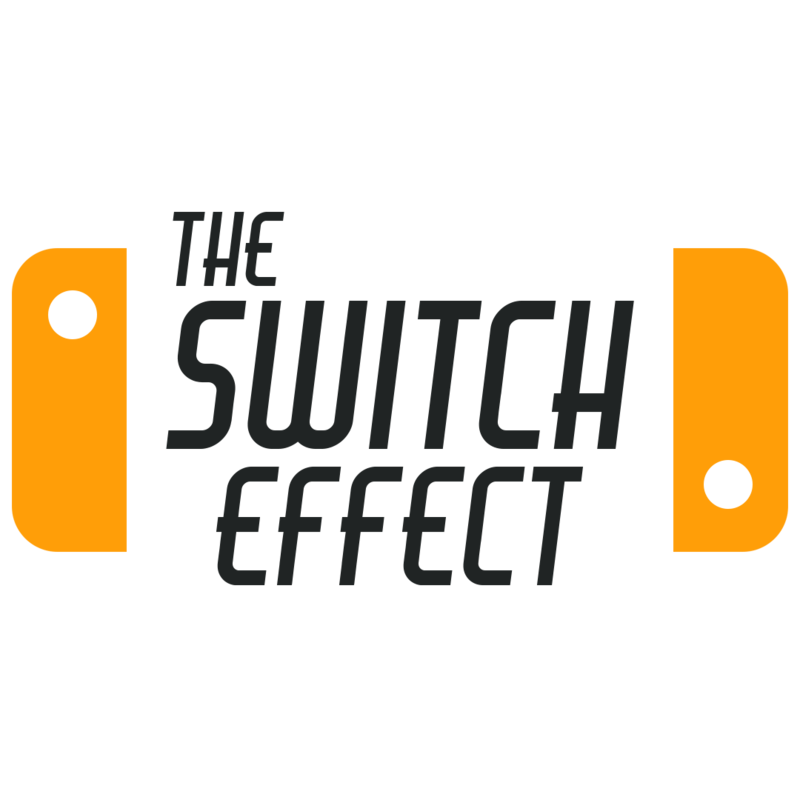 The controls are simple enough that each player just needs one Joycon, not a full controller, so that’s good. 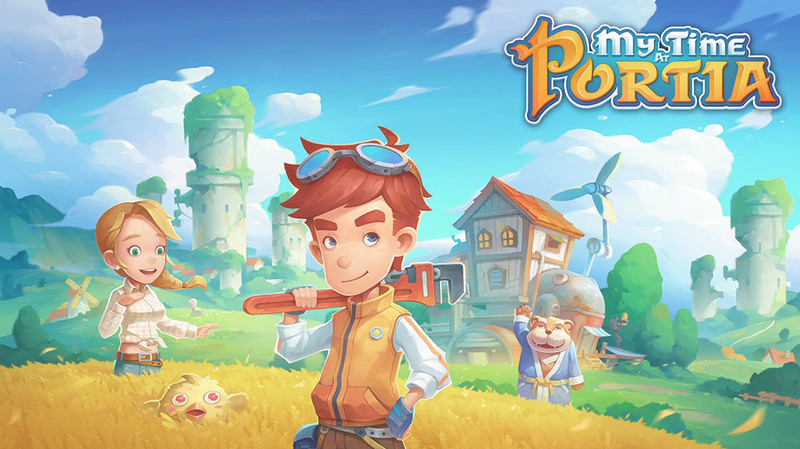 TL;DR: Fun, colorful, casual puzzle game.